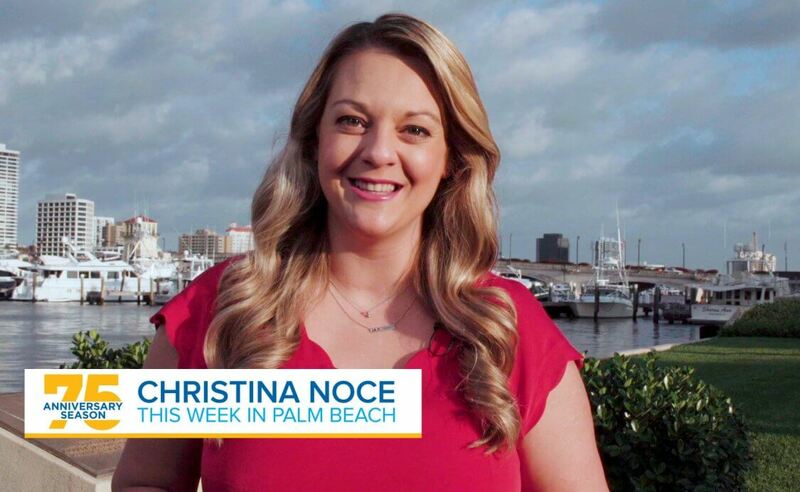 Civic Association Media and Communications staff and professional freelancers report on serious and interesting news, events, and issues in and around the Town of Palm Beach, Florida. 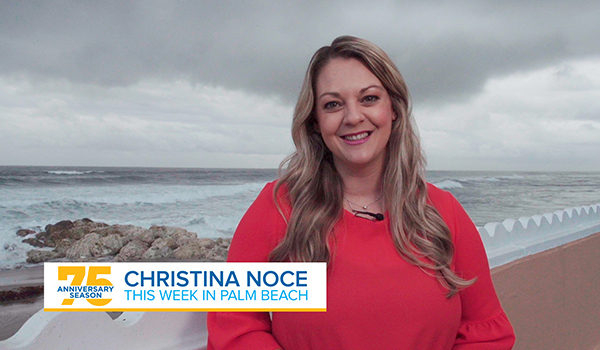 We produce original articles and video news feature stories about the Town of Palm Beach, Florida. 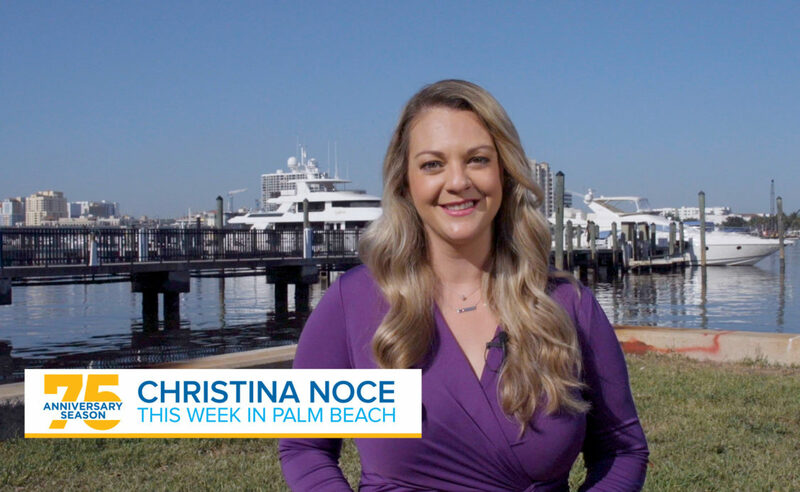 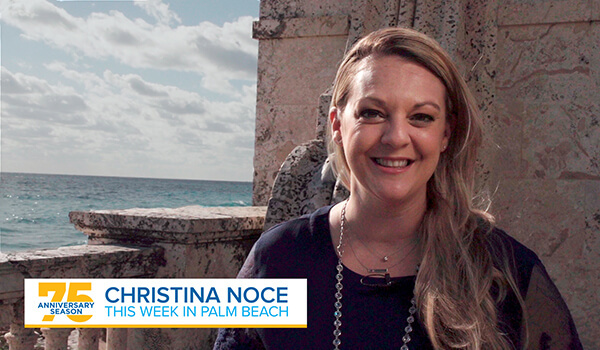 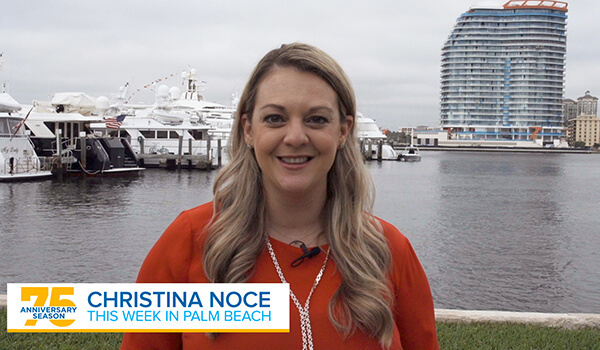 In addition, we produce and send out the popular This Week in Palm Beach e-newsletter and video newscast year-round. 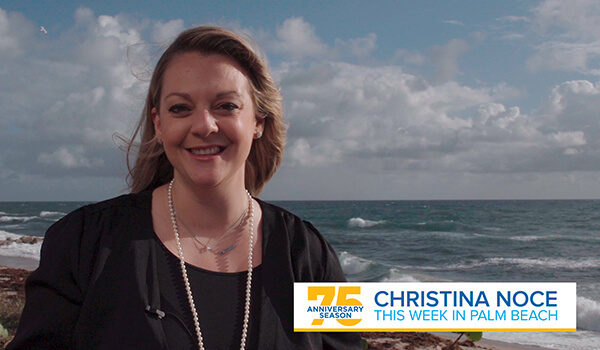 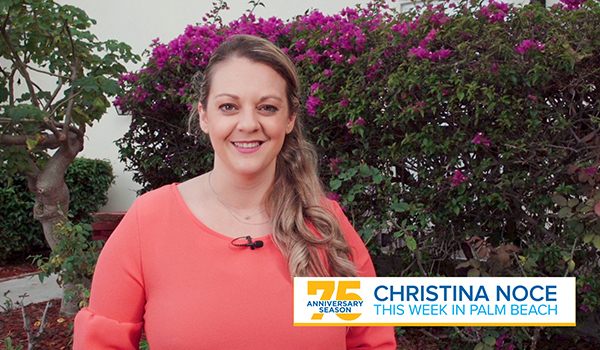 This Week in Palm Beach e-news is sent to your email address (subscribe here) and you can see the weekly issues under the Newsletter website tab. 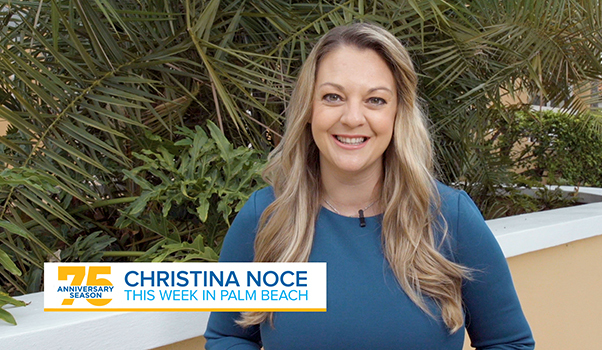 The video newscast is available on our website under Palm Beach TV.